Add a whole new dimension to your field trip with a totally immersive 3D film experience. 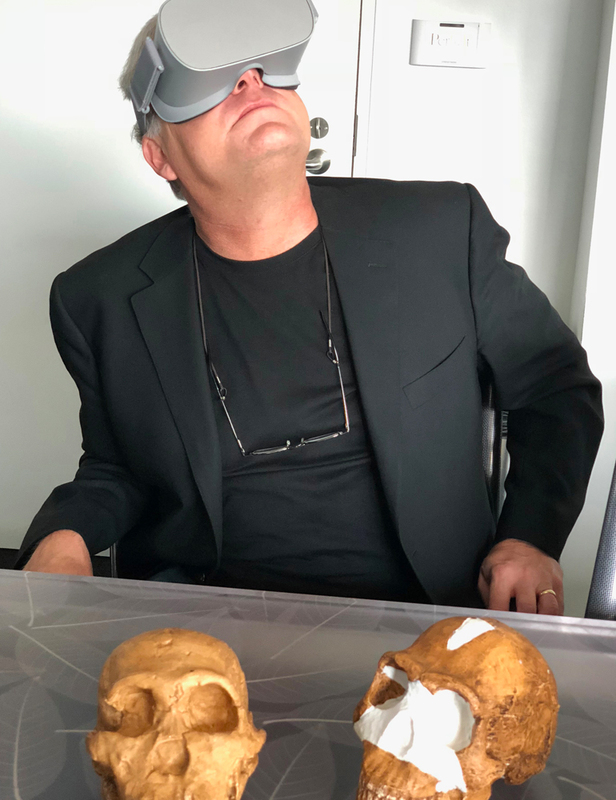 From the moment your students open their eyes to the digital clarity of The Hoglund Foundation Theater, a National Geographic Experience, they're also opening their minds to some of the most fascinating topics that science and nature have to offer. Go on a global odyssey to discover the largest and least-explored habitat on Earth. New ocean science and technology has allowed us to go farther into the unknown than we ever thought possible. From the coastal shallows to deeper, more mysterious worlds, we reveal the untold stories of the oceans’ most astonishing creatures. Narrated by Academy Award®-winning actor Kate Winslet. Chart-topping artist Aloe Blacc invites audiences to join him on a joyful, tune-filled, giant-screen tour of the nation’s most iconic music cities, diving into the special places and unique cultural diversity that gave birth to America’s celebrated musical heritage. Narrated by legendary Academy Award®-winning actor Morgan Freeman, America’s Musical Journey 3D reflects the nation at every turn, telling stories of survival or celebration, of love or heartache, of protest or coming together. 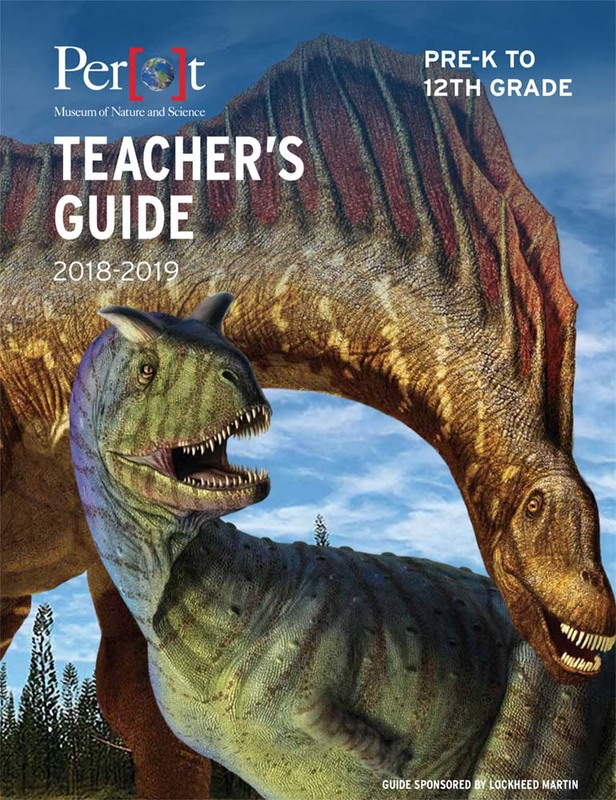 Travel into the field, inside science labs, and back 67 million years to the Cretaceous Period to reveal the T. rex named Sue like we’ve never known her before — from nest to death — in roaring, bone-crunching, in-your-face 3D. We witness her life-and-death struggles as she lives up to her reputation as one of the great dinosaur predators of all time, facing off with Triceratops and other threatening creatures. This is a high-drama science adventure you won’t soon forget. Weather has always been one of the most dynamic and complex forces shaping our planet, but now it’s intensifying in varied and complex ways. Extreme Weather 3D takes you closer than you’ve ever been to collapsing glaciers, out-of-control wildfires, and tornado-whipped debris while discovering the surprising connections among these powerful forces. Follow researchers and everyday heroes as they uncover ways to help us understand and adapt to our ever-changing weather. Field trip showtimes are Monday–Friday, typically between 10am and 1:30pm. Be sure to check the Theater page for the current schedule. We are proud to offer these lab-based and auditorium programs to help your students connect with scientific concepts and principles – and our education team can bring many of these programs directly to your campus, too!